Barcelona and Paris made their municipal alliance clear as their mayors, Ada Colau and Anne Hidalgo, met to share strategies for tackling the challenges posed by housing and gentrification, climate change and innovation in large cities. The meeting coincides with the Fab City Summit 2018, a leading event for digital manufacturing cities looking to innovation as a way of driving a self-sufficient and sustainable urban model. 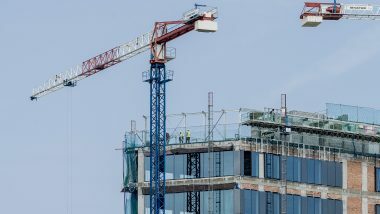 This model also addresses how to take on the threats posed by global speculation, the proliferation of tourist flats, abusive price hikes in rents and the lack of affordable housing, to avoid city residents being driven out of their homes. 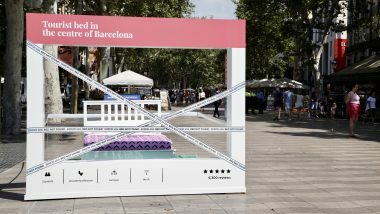 Faced with this problem, Barcelona and Paris have come together in the ‘Cities for adequate housing’ declaration, an initiative by the United Cities and Local Governments (UCLG) which will be presented at the UN headquarters in New York next week and which has the support of other major cities around the world facing the same housing challenges. 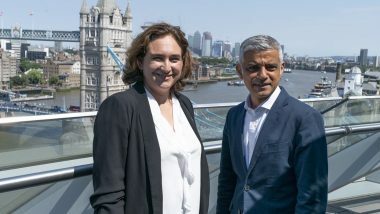 One of those cities is London, whose adhesion to the declaration was jointly promoted by Colau and her London counterpart Sadiq Khan. 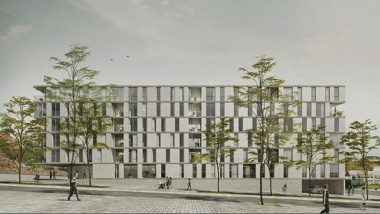 In this respect, and as pointed out by the Mayor of Barcelona, Paris is an example when it comes to policies on affordable housing at the regulation of the property market. 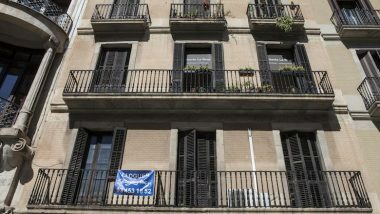 Measures such as earmarking 30% of new-build homes for protected housing have recently been emulated in Barcelona in a bid to cut inequalities in accessing dignified homes. 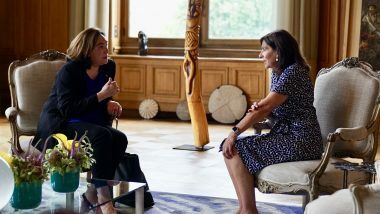 The common interests of the two mayors also apply to the fight to combat climate change, an issue which particularly affects both cities and which requires an effort from institutions, business and the public in order to mitigate its effects. 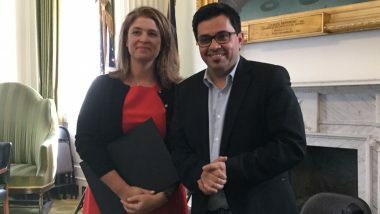 Both cities are members of the C40 city network for climate action, which recently set up an initiative calling on the European Commission to comply with the Paris agreements restricting harmful emissions and limiting rises in temperatures. 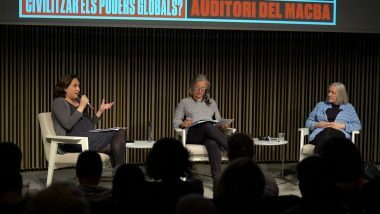 Barcelona and Paris are both driving city transformations promoting self-sufficiency, social innovation and local production, preserving community networks and reducing the ecological footprint.